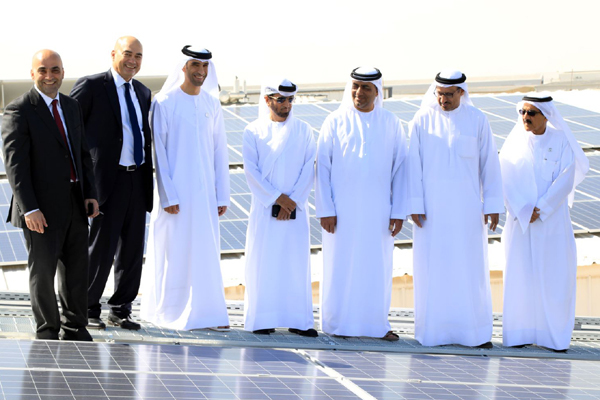 Dubai Refreshments Company (DRC), the sole franchisee and distributor of PepsiCo products in Dubai and Northern Emirates, has announced the launch of a new solar power plant at its manufacturing facility in Dubai Investment Park – 2. The new facility, which will come up over a sprawling 45,000-sq-m area, is one of the biggest solar power plants in the UAE. It will boast a capacity of 3.7 megawatts (MW), said the company in its filing to the Dubai Financial Market (DFM).